Right from the day of conception to the day when your baby comes into this world, every person dreams of parenthood. They all have their own set of plans as to how they will deal with their kids. Despite so many plans, the challenges of parenthood land you in situations where you end up making certain mistakes. After all, even parents are humans. But these mistakes, no matter how petty, can have a deep impact on your kids. Even with the best intent in mind, you may sometimes make mistakes which can have a crippling impact on your child’s future. Let’s face it, every person, every family, every child, and basically everything in this world has its own set of problems. Some are solvable and some need to be accepted the way they are. However, turning your back to every single problem is not the right thing to do. These could be as basic as bedtime issues to frustrating behavioral changes in adolescents and teens. Now these aren’t the problems that you can just accept and let go, they need to be dealt with. You may need a lot of patience and effort to find solutions, but trust us, it’s worth the effort. Neither is a problem too small to be solved, nor is it too complicated to be dealt with. So don’t look down upon your problems, and don’t give up on them due to fear. Age appropriate problems like sleeping issues with a 3 year old, temper tantrums in a 5 year old or behavioral changes in a teenager, are nothing to be worried about. But yes, you do require a solution for them. However, problems like catching a teen while trying alcohol, cigarettes, cheating or stealing are serious and need to be tackled with a steady hand. No parent can ever feel that their kid is wrong or bad in any way. Every parent loves their child to the core. However, if you are the one who goes on praising your child in front of them and in front of others, this can do more harm to your kids. Instead, wait for others to appreciate your child. If you still wish to say a word or two to praise your child, focus on their efforts and not their ability to do something. No parent likes yelling or scolding their own child. But there are times when you need to do so. Violence in no way is a good way of dealing with such issues, but sometimes you need to take a strong step to get your child on the right track. Cheating, lying, stealing, hurting someone emotionally or physically, are things which you need to check and take a strong action against. Avoiding them in any way is simply allowing your child to become worse. Setting rules and limitations may look like an old-school technique of parenting. But it is important, for you and for your child too. Letting your kids do whatever they want, whenever they want and however they want is not the right thing to do. It makes things difficult for your children as well. Some rules, limitations and specific routines helps your kids expect less and know what is to come and what they need to do throughout the day. This one is the most common one. You might be trying to motivate your child to do better in exams and other curricular activities, but unknowingly, comparison plants a negative seed of hatred or insecurity in your child. You may not realize but sooner or later your child may come up comparing you with other parents too. So in all cases, you must avoid comparing your child with other kids of his or her own age. Remember that your kids learn from your actions. 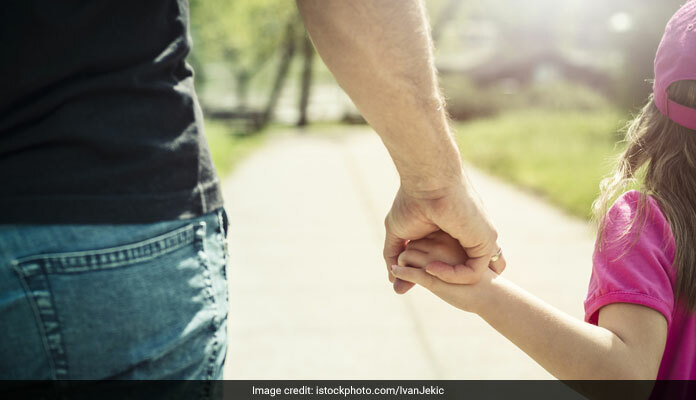 If you keep telling them what to do and what not to do and not follow these rules yourself, chances are that your kids will not take the rules seriously too. Your actions are what they catch and implement in their own lives as well. So be careful, it is extremely important for you to practice what you preach with your kids.